Over the past 12 months, according to data released by the Bureau of Labor Statistics (BLS), prices on expenditures made by urban consumers increased 1.5% before seasonal adjustments. Consumer prices increased in March by 0.2% on a seasonally adjusted month-over-month basis. Two important components of the residential utility bill (natural gas and electricity) increased in March. The natural gas index, a component of the energy price index, increased sharply month-over-month by 7.5%. This was the largest month-over-month increase since October 2005. Over the past twelve months the natural gas index increased by 16.4%. The electricity index increased month-over-month by 1.1% and 5.3% over the past twelve months. 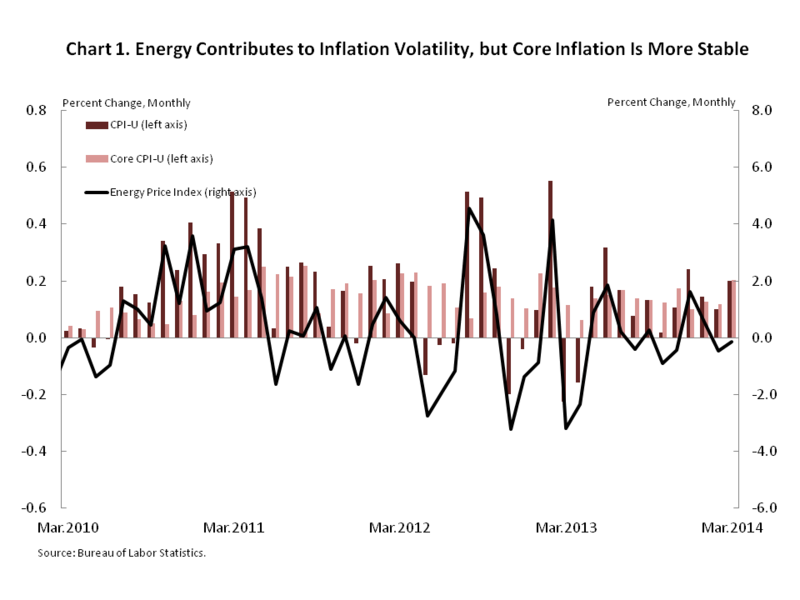 The energy index fell for the second consecutive month by 0.1% on a month-over-month seasonally adjusted basis. The increases in natural gas and electricity were offset by a decrease in gasoline and fuel oil; all components of the energy index. For the second consecutive month, the food index rose by 0.4%. Over the past twelve months, the food index increased by 1.7%. The index for meats, poultry, fish, and eggs increased 5.1% over the past twelve months. The core CPI rose by 0.2% on a seasonally adjusted month-over-month basis and 1.7% for the year before seasonal adjustments. 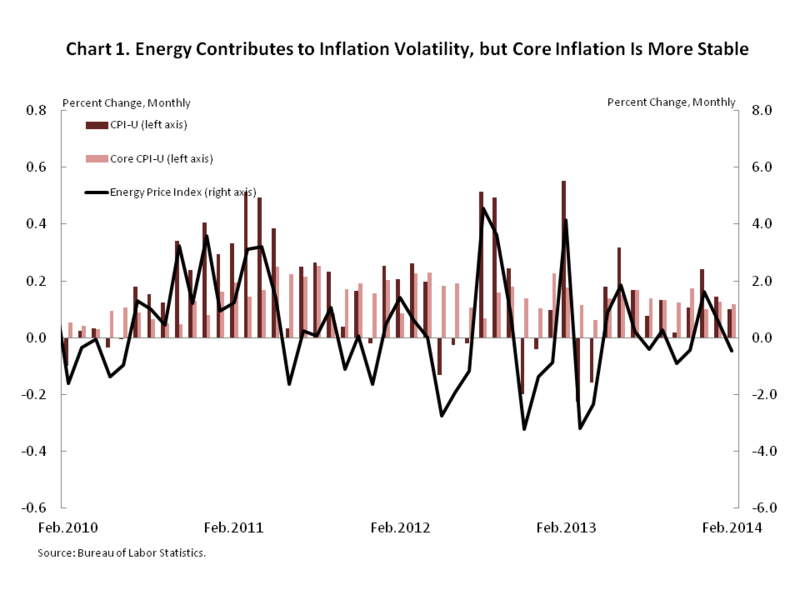 The Core CPI excludes more volatile food and energy prices. The shelter index rose 0.3% month-over-month in March after increasing 0.2% in February. Over the past twelve months, the shelter index increased 2.7% before seasonal adjustments. Because shelter costs represent a large share of the average consumer’s expenditures, a 0.3% month-over-month increase is worth exploring further. Although the increase in the shelter index partly reflects increases in rental prices, the BLS measure does not isolate the change in rental prices from the changes in the overall price index. NAHB constructs a real rent price index to isolate the change in rental prices. The NAHB constructed measure indicates whether inflation in rents is faster or slower than general inflation and provides some insight into the supply and demand conditions for rental housing, after controlling for overall inflation. The real rent index increased in March by 0.1% month-over-month and 1.2% for the year. According to data released by the Bureau of Labor Statistics (BLS), consumer prices increased in January slightly by 0.1% on a seasonally adjusted month-over-month basis. Over the past twelve months, prices on expenditures made by urban consumers increased 1.6% before seasonal adjustments. 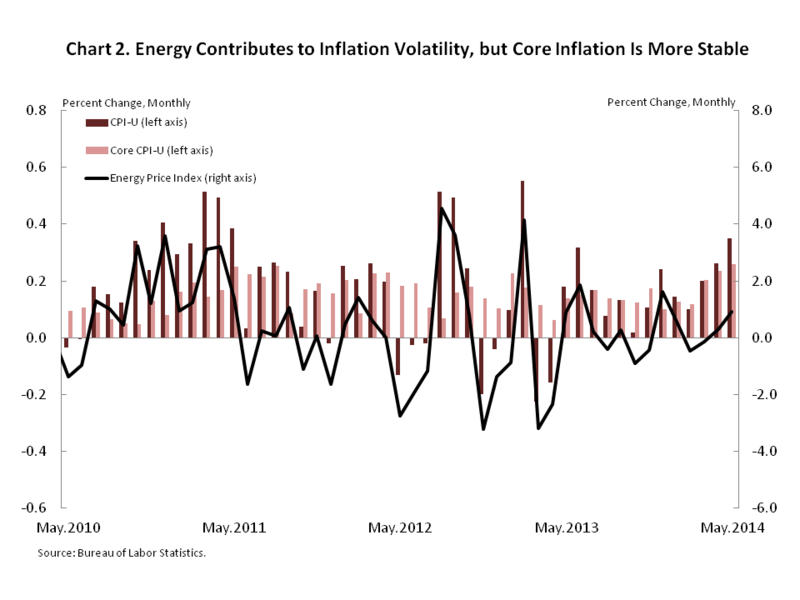 The month-over-month increase in the all items index was driven by a 0.6% increase in the energy price index. The natural gas index, a component of the energy price index, experienced the largest month-over-month increase of 3.6% on a seasonally adjusted basis. The electricity index also experienced a large increase of 1.8% on a seasonally adjusted month-over-month basis. Over the past twelve months, the natural gas index increased 4.9% and electricity index increased 4.4% before seasonal adjustments. Utilities bills (natural gas and electric) are an important part of residential expenditures. A large increase in prices during an especially cold winter can impede expenditures on other goods. 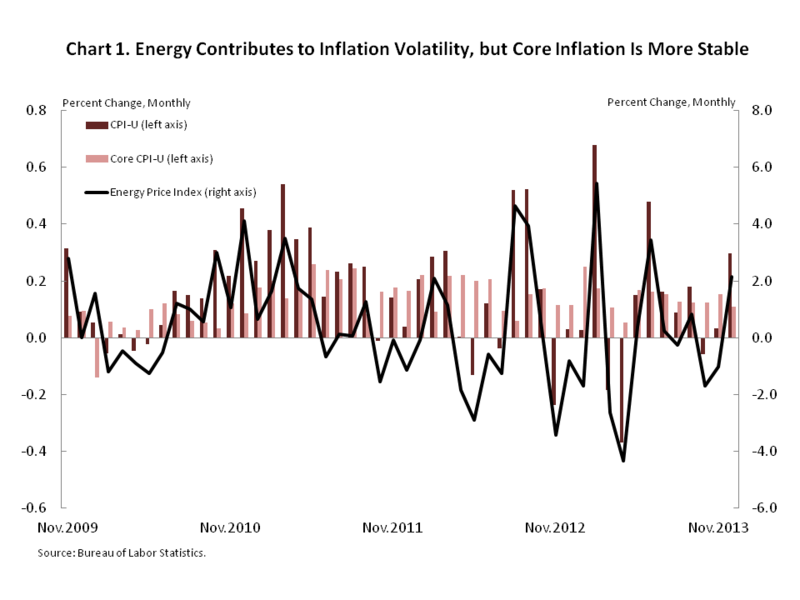 Of course, consumption expenditures on utility bills vary by state and the age of the housing stock. In general, older homes are less energy efficient than new construction. The shelter index rose 0.3% month-over-month in January after increasing 0.2% month-over-month in December. Over the past twelve months, the shelter index increased 2.6% before seasonal adjustments. Because shelter costs represent a large share of the average consumer’s expenditure’s, a 0.3% month-over-month increase is worth exploring further. Although the increase in the shelter index partly reflects increases in rental prices, the BLS measure does not isolate the change in rental prices from the changes in the overall price index. NAHB constructs a real rent price index to isolate the change in rental prices. The NAHB constructed measure indicates whether inflation in rents is faster or slower than general inflation and provides some insight into the supply and demand conditions for rental housing, after controlling for overall inflation. The real rent index has increased for twelve consecutive months. 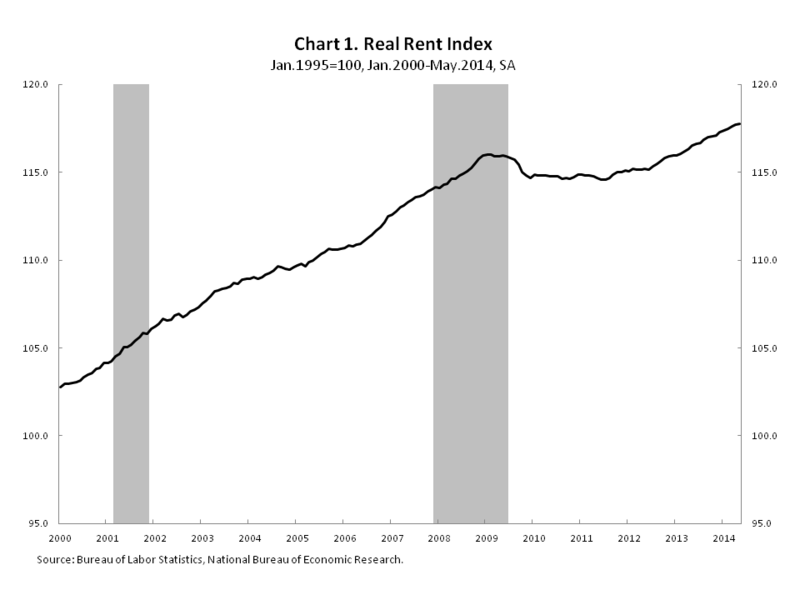 The real rent index increased in January by 0.1% month-over-month and 1.2% over the past year. In December, consumer prices increased by 0.3% on a seasonally adjusted month-over-month basis according to data released by the Bureau of Labor Statistics (BLS). Over the past twelve months, prices on expenditures made by urban consumers increased 1.5% before seasonal adjustments. Month-over-month increases in the shelter and energy were major drivers. 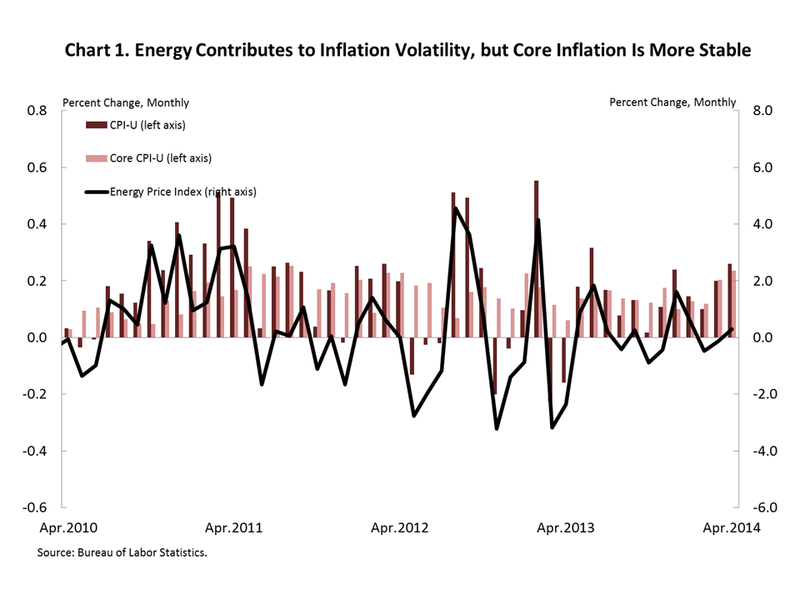 The energy price index increased by 2.1% month-over-month after two months of decline. The gasoline index, a component of the energy price index, experienced a large month-over-month increase of 3.1%. The index for natural gas saw a decrease for the third straight month, dropping 0.4%. 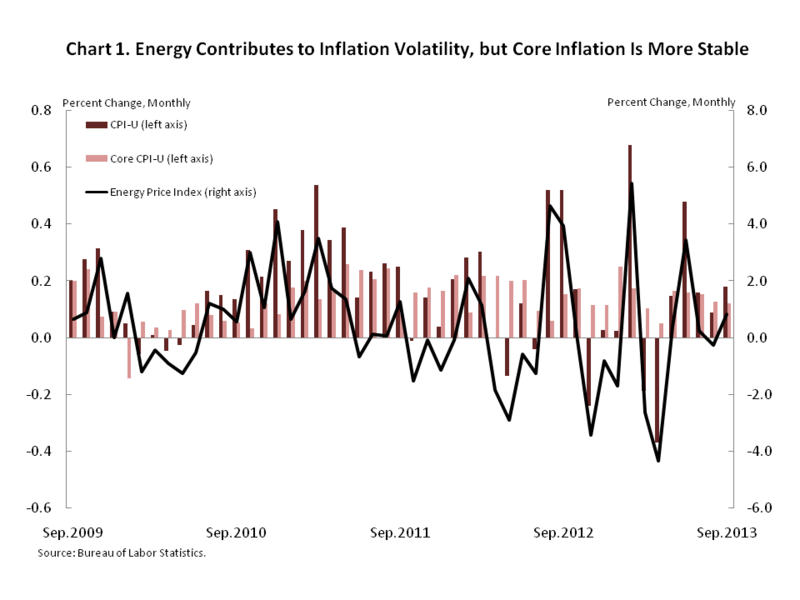 The Core CPI, which excludes more volatile food and energy prices, rose by 0.1% month-over-month. 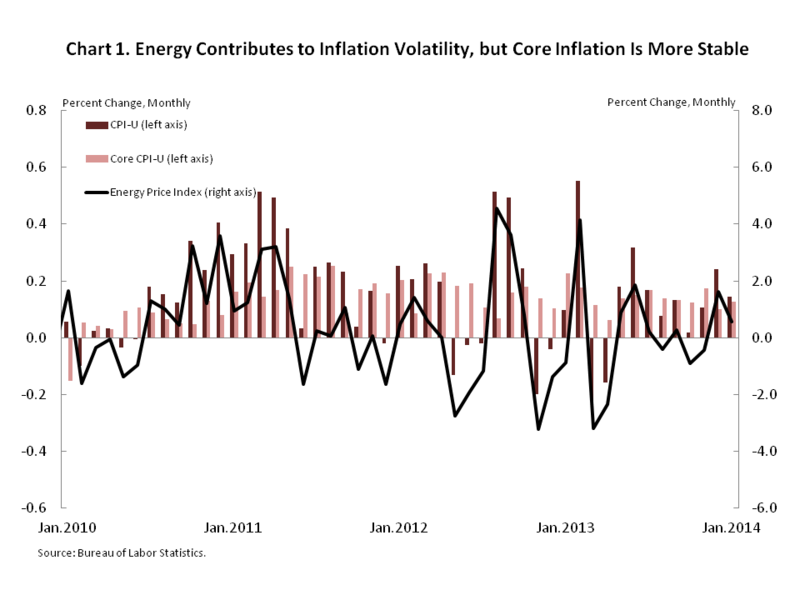 Over the past twelve months Core CPI increased by 1.7%. Shelter costs represent a large share of the average consumer’s expenditures. The shelter index rose 0.2% month-over-month in December after increasing 0.3% month-over-month in November. Over the past twelve months, the shelter index increased 2.5% before seasonal adjustments. The increase in the shelter index partly reflects increases in rental prices. The BLS measure does not isolate the change in rental prices from the changes in the overall price index. 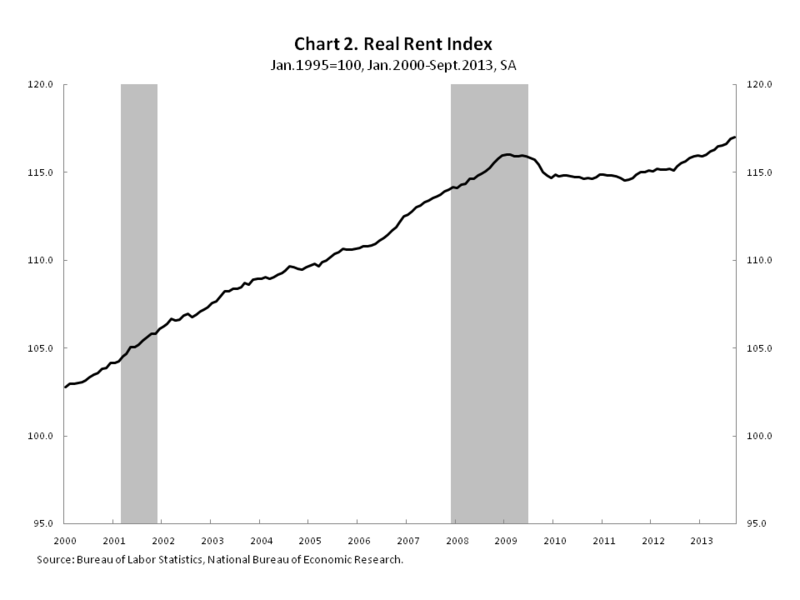 NAHB constructs a real price index by deflating the price index for rent by the index for overall inflation. This measure indicates whether inflation in rents is faster or slower than general inflation and provides insight into the supply and demand conditions for rental housing, after controlling for overall inflation. When rents are rising faster (slower) than general inflation the real rent index rises (declines). 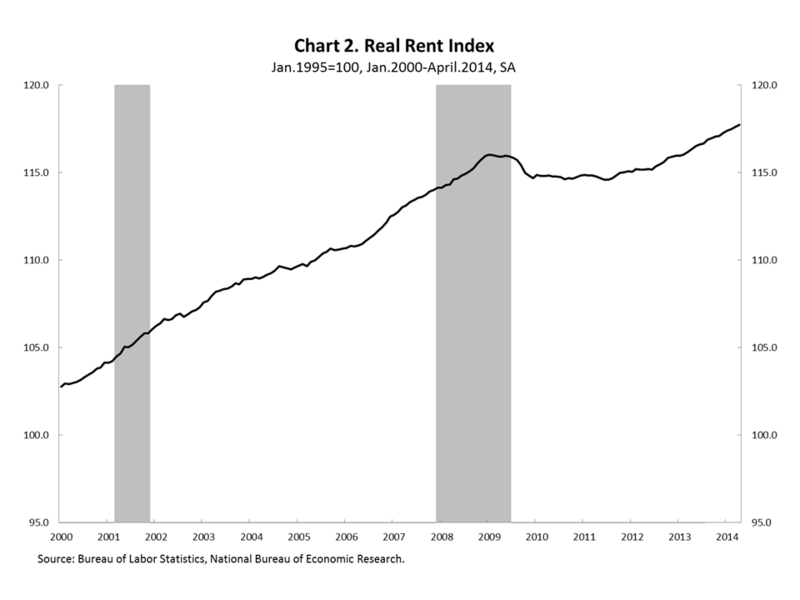 The real rent index has increased for eleven consecutive months. For the December data, the real rent index increased by 0.2% month-over-month and 1.1% over the past year.